> EPUISETTES>TRUITE>PAFEX EP>EPUIS. 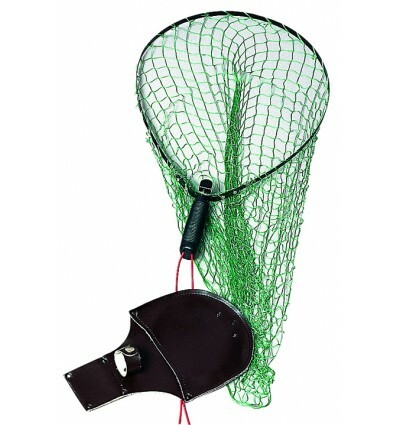 RAQUETTE LAME PLIANTE M.21MM. EPUIS. 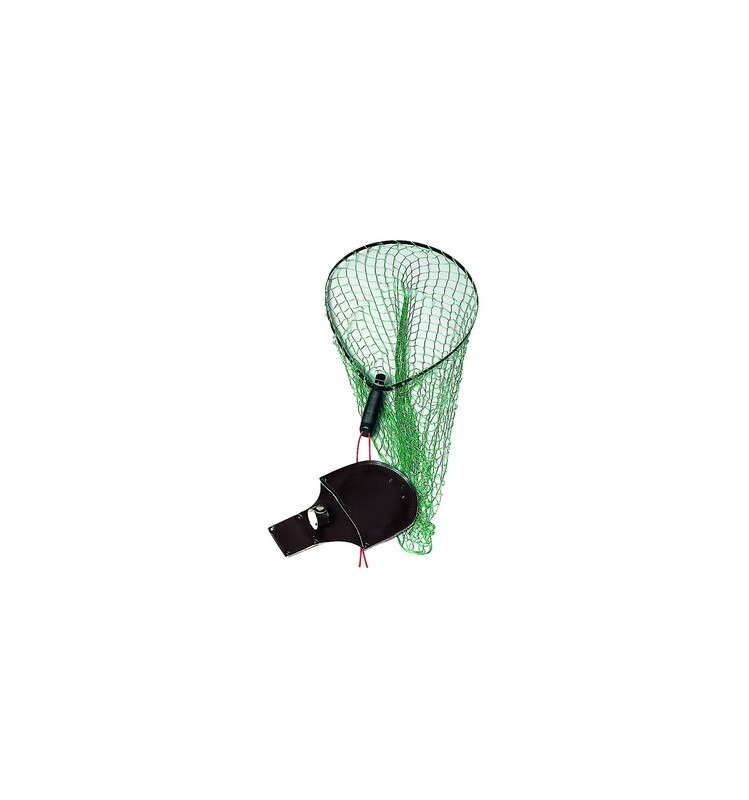 RAQUETTE LAME PLIANTE M.21MM.